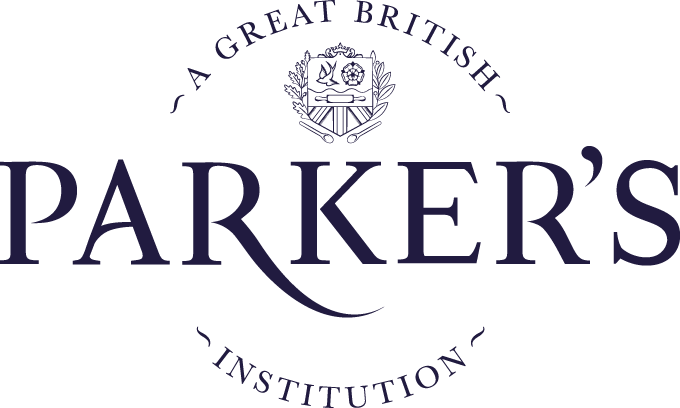 Parker's Lincolnshire Sausages have been selected to represent Britain's bangers in the Wall Street Journal. The article examines a wide selection of sausages from producers across the United States, including examples from Argentina, Morocco and South Africa. 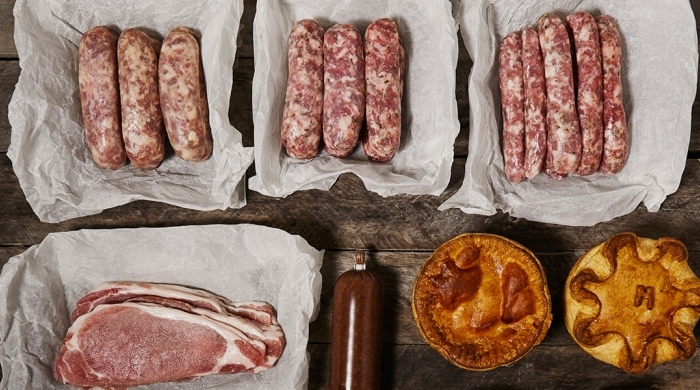 Described as being "America's best bangers," Parker's Lincolnshire Sausages are lauded for their premium ingredients and traditional butcher's rusk. All Parker's sausages are made with humanely-raised local pork and imported British seasonings to ensure the most authentic recipes possible.